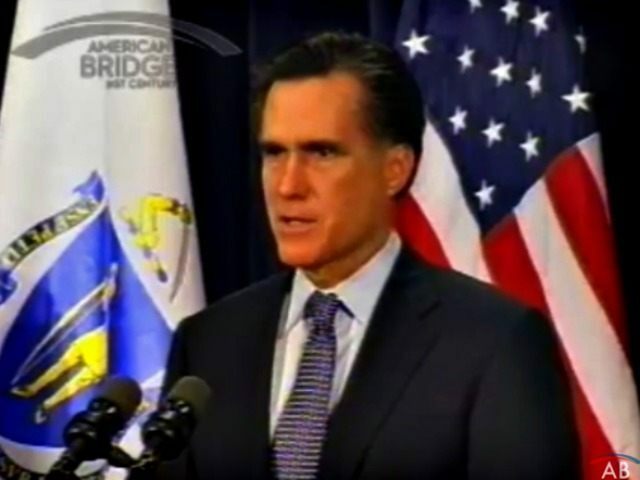 The 2012 Republican nominee, former Massachusetts Gov. Mitt Romney, weighed in on the controversy over GOP presidential candidate Sen. Ted Cruz’s birthplace.
.@tedcruz is a “natural born citizen.” Obama too. Even George Romney. This isn’t the issue you’re looking for. Cruz was born in Canada, but his mother was reportedly a U.S. citizen. Legal scholars have argued that makes him a “natural born” citizen and able to run for President of the United States. GOP frontrunner Donald Trump was questioned by the Washington Post about Cruz’s birthplace earlier this week, which has sparked speculation from many legal scholars and lawmakers.